Looking to store your personal or business documents outside of your home or office? If you simply need the extra space to store your documents, then you have come to the right place. At Storage Direct, we specialize in giving you the extra space you need. Our units come in various sizes to store a small or large amount of documents. We also supply document storage boxes and supplies as needed. Security is a major concern when storing documents of any type. From an actual office manager during the day to security cameras, fences and locks at night, our facilities will keep your documents safe and protected, allowing you to free up space in your home office or business, but still keep necessary documents for future reference. Be sure to set all documents off the ground to avoid any possibility of water damage. Label document storage boxes accordingly, so you can get to your stuff quicker. 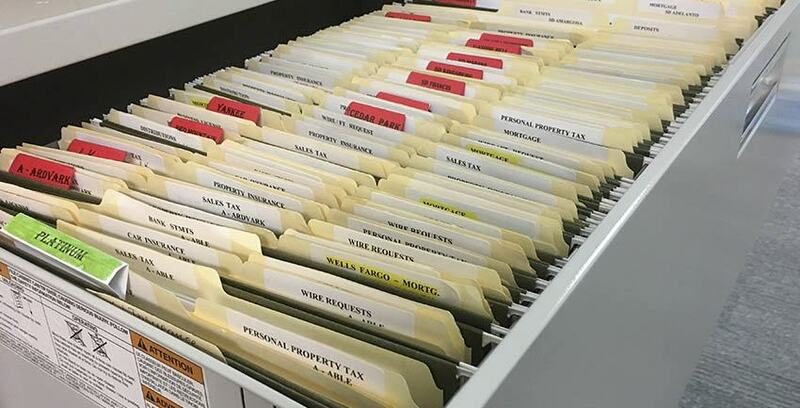 Leave yourself an aisle to ensure easy access to any documents you may need to retrieve while in storage. Begin your search for document storage solutions here by searching for facilities near you. Or better yet, just give us a call and we will talk with you to help get you the right space for your needs.